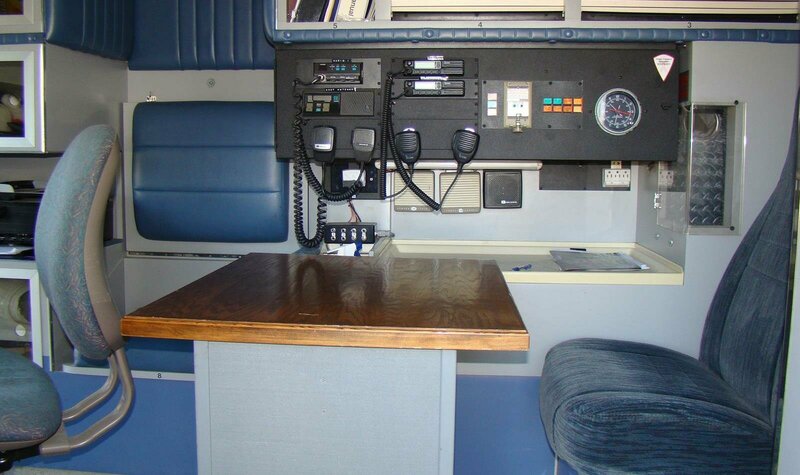 Marion County Sheriff's Office, Oregon. Join our team! Contact us for more information. 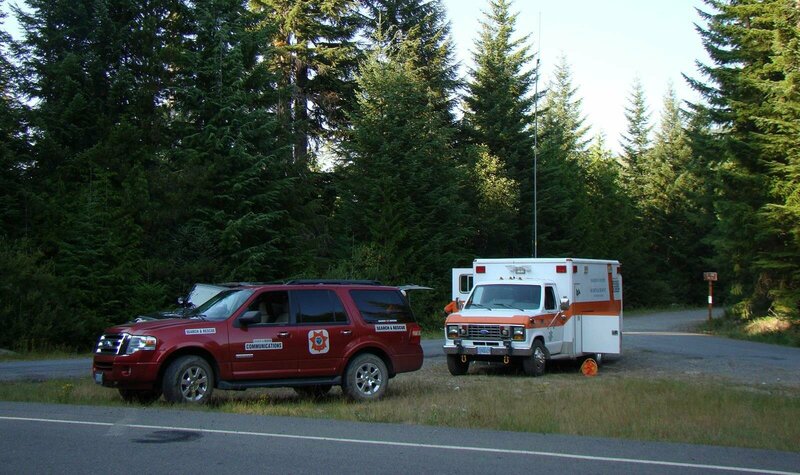 When a hiker is lost in the woods, an elderly person walks away from their home, or a child is missing, search and rescue (SAR) teams respond to locate these individuals. 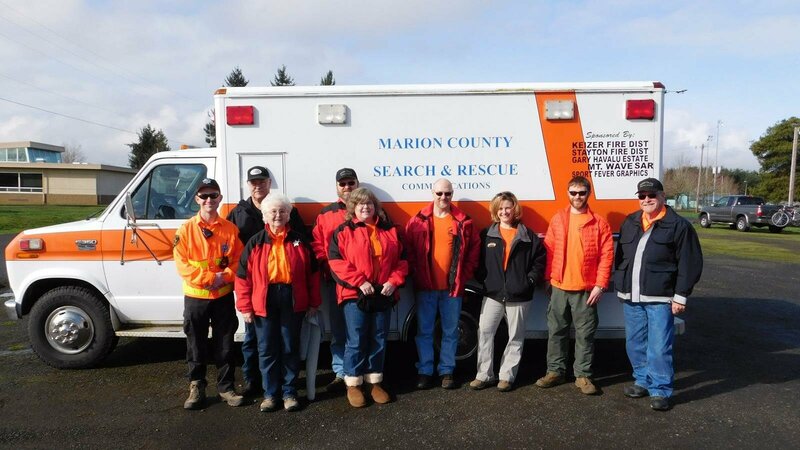 Marion County Search and Rescue Communications (SARCOM) is an all-volunteer organization that primarily supports SAR operations in Marion County, Oregon and surrounding areas. 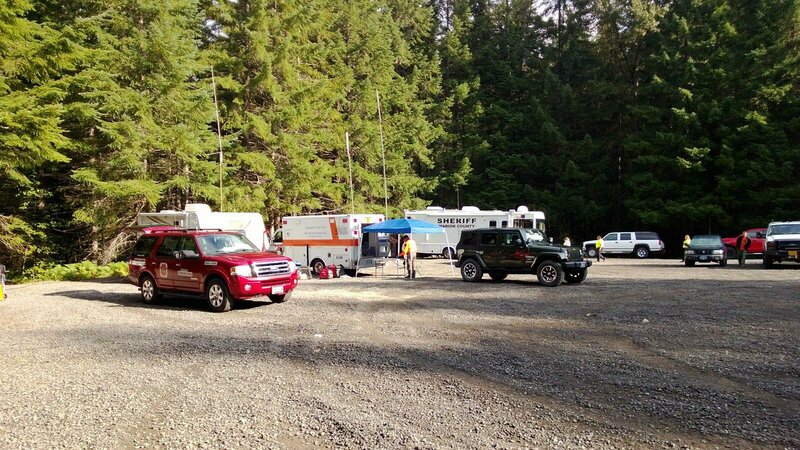 We also provide educational resources to the community and training to fellow SAR groups. SARCOM is a non-profit organization, so we rely on community donations. Interested in becoming a part of search and rescue? We would love to have you! Watch SARCOM in action! We have lots to share. 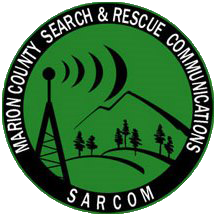 Follow our blog and Facebook to keep up-to-date on SARCOM activities.